Hello all, a short post today to share with my readers about a fantastic competition from Voucherbox that will be running on my site over the next week. 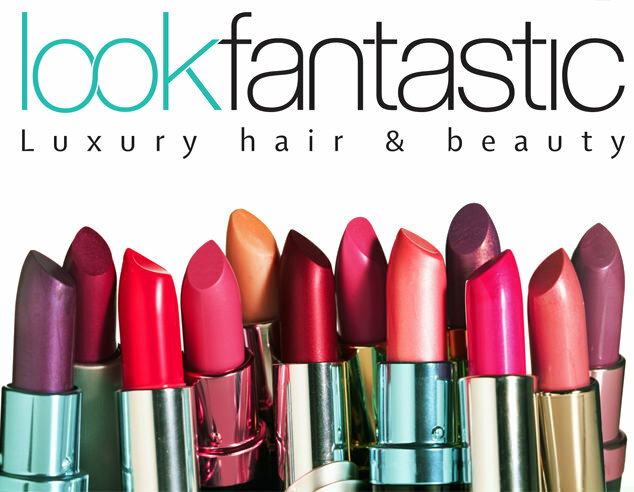 One of my lucky readers will have the chance to win a £150 Lookfantastic voucher! As many of you will know Lookfantastic is a great site for anyone wanting perfume, make up, hair products or nail polishes and is one that I have used a few times so I’m sure will cover most of you make up addicts wish lists. I will leave this Rafflecopter give away open for the next week. I really hope that you enjoy your prize and check back in one week to see whose won. There will only be one winner, notified via email, so good luck and happy entering!